They had an important customer who was coming to conclude a deal and had apparently pushed forward his intended signing meeting. They had just had a staff party the previous day and their floors were a bit soaked in wine. So understandably, they were in a frenzy trying everything to ensure that they made a good impression on their guest, and the carpet was not helping. They needed a professional cleaning service to get the job done on time. Luckily, one of the staff members uses our services in her home and when she called us we rushed to the scene. We immediately set about scrubbing stains from the carpet using smooth brushes, cleaning using our eco-friendly products, and finally vacuuming. 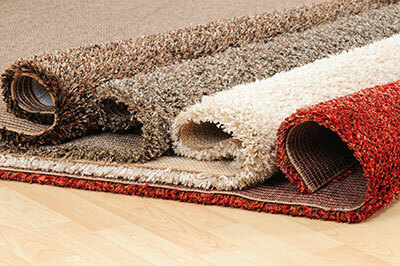 It was a jute rug and if it had been left longer in the moist condition, it would have been permanently destroyed. 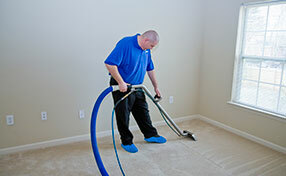 It was a complex task that required great care since any wrong move would have left the rug permanently scarred – luckily, we are experienced when it comes to commercial carpet cleaning service. They were so pleased with the results that they couldn’t hide their joy, “It looks brand new!” said the office manager. They were also quite happy with how fast we had accomplished the task. They had not imagined that it could take such a short time to finish the work. In less than two hours, we covered the entire office floor giving them ample time to prepare their meeting with the customer. We provide the highest quality of services and very short turn-around time so that you do not spend a fortune to ensure the highest satisfaction. 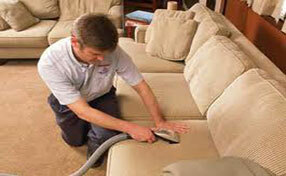 So if you ever need professional carpet cleaning services please, don’t hesitate to call us! We are there when you need us. We will provide you with the best services and we guarantee your satisfaction!